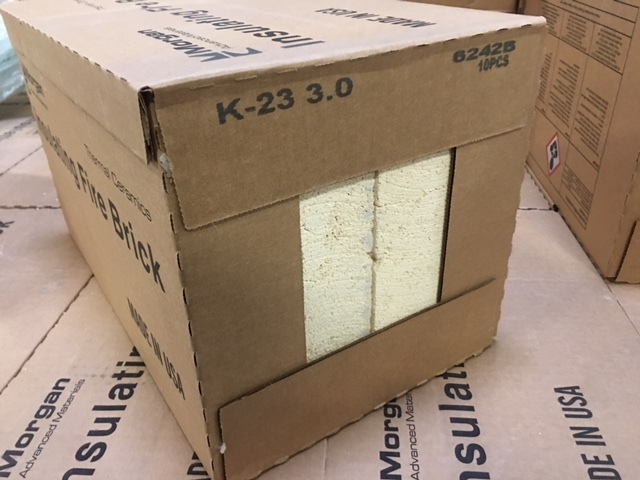 Insulating Fire Brick | High Temp Inc.
Insulating firebrick or IFB as they are commonly called are a staple to our hobby and craft customers. These brick come in 2 1/2″ and 3″ thickness. These soft brick are very excellent insulators and can be used in furnace linings of all types. The brick can be cut easily with a hand saw. HTI also manufactures Super 32 mortar which can be used to bond the IFB together. Please call or email your order requests.